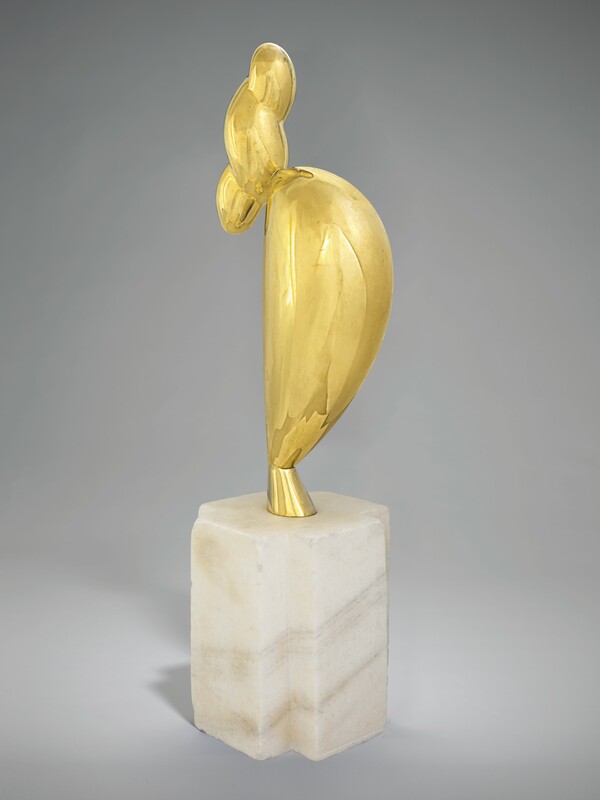 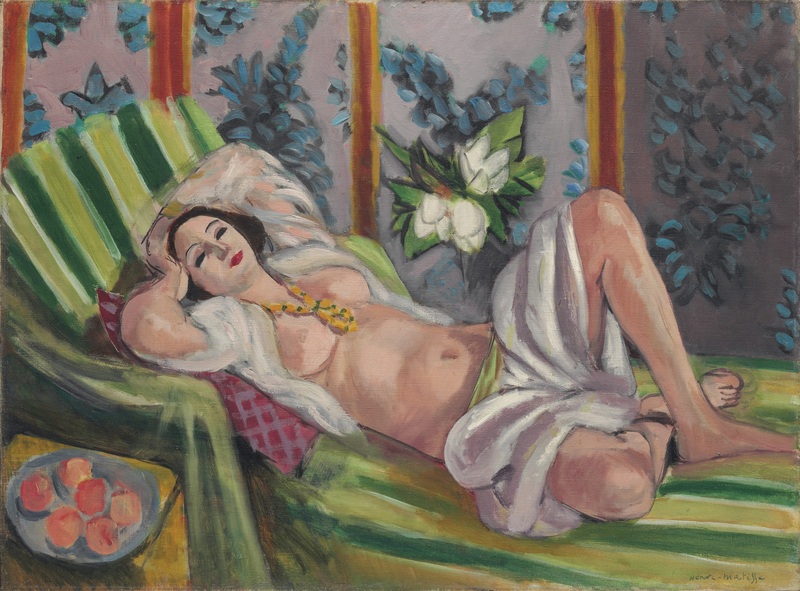 In the past spring, different auction houses have hosted various modern art auctions around the world. 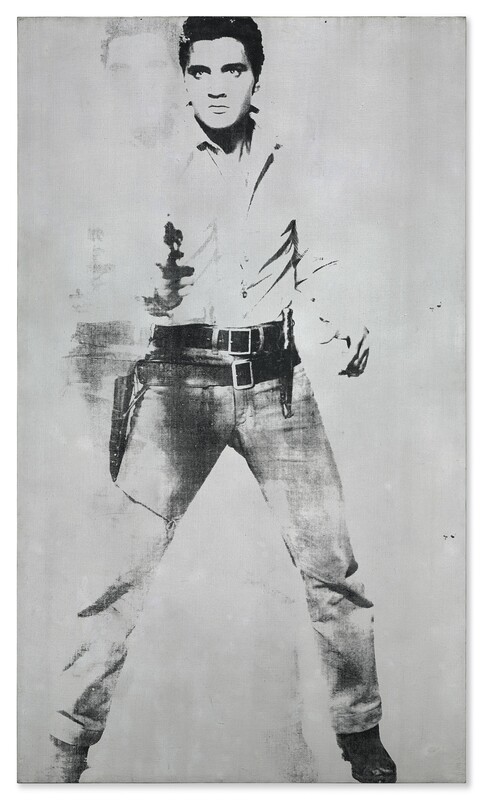 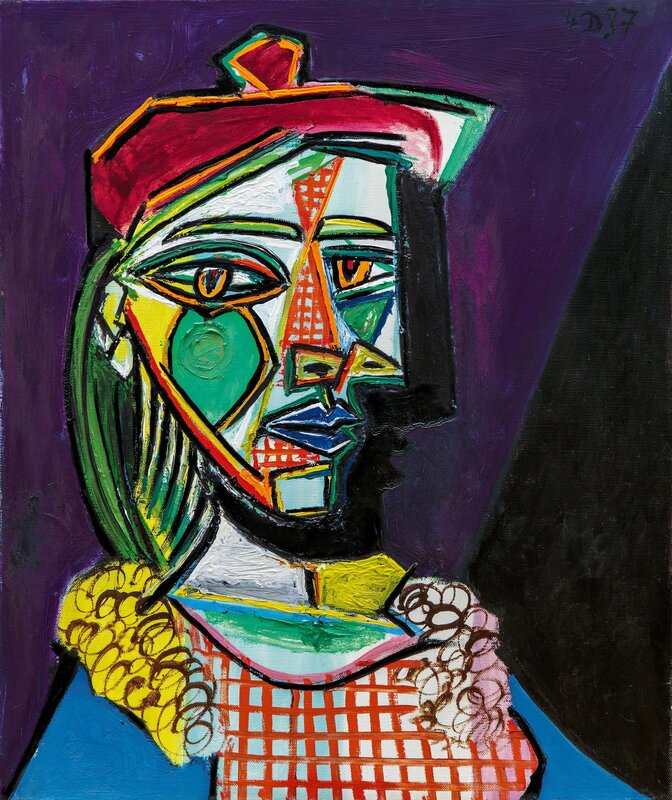 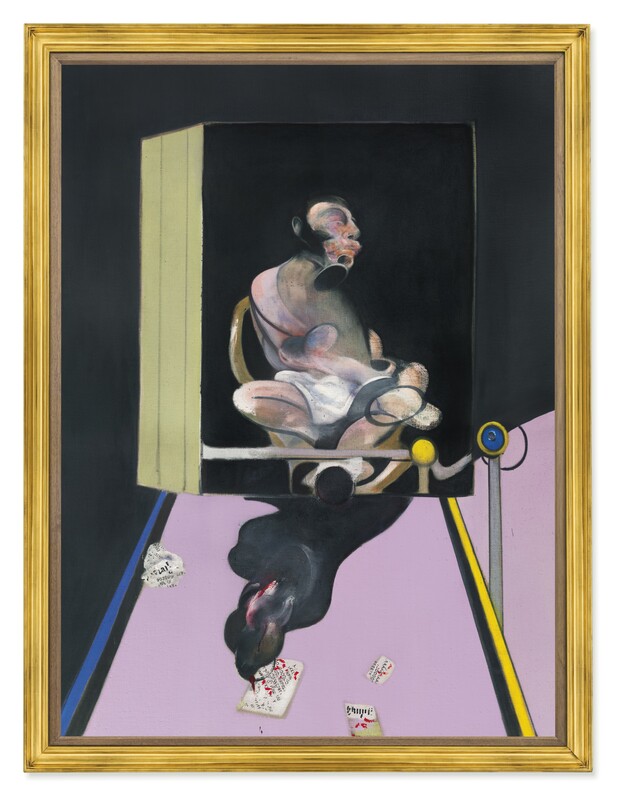 The world auction centers–New York and London attracted the most intense bidding, the top auction houses Sotheby’s and Christie’s sold quite a number of artworks that exceeds 30 million. 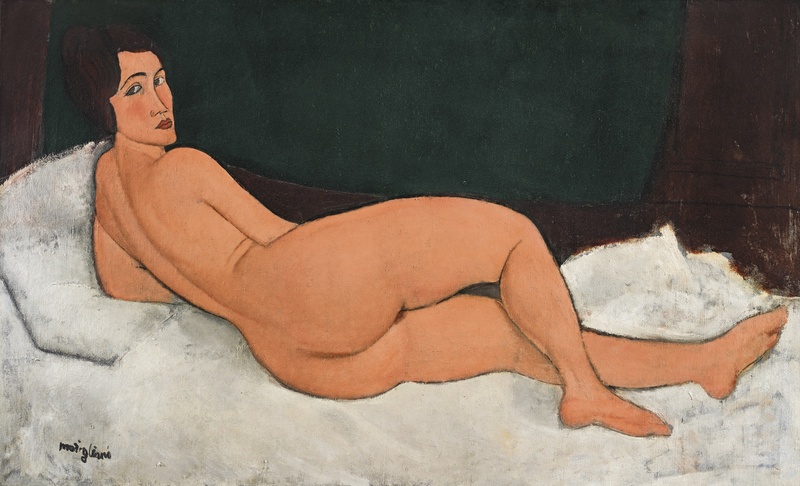 In Sotheby’s New York’s ‘Impressionist & Modern Art Evening Sale’, Amedeo Modigliani’s painting Nu couché (sur le côté gauche) fetches US$157 million in the auction, which becomes the highest auction price at Sotheby’s in history. 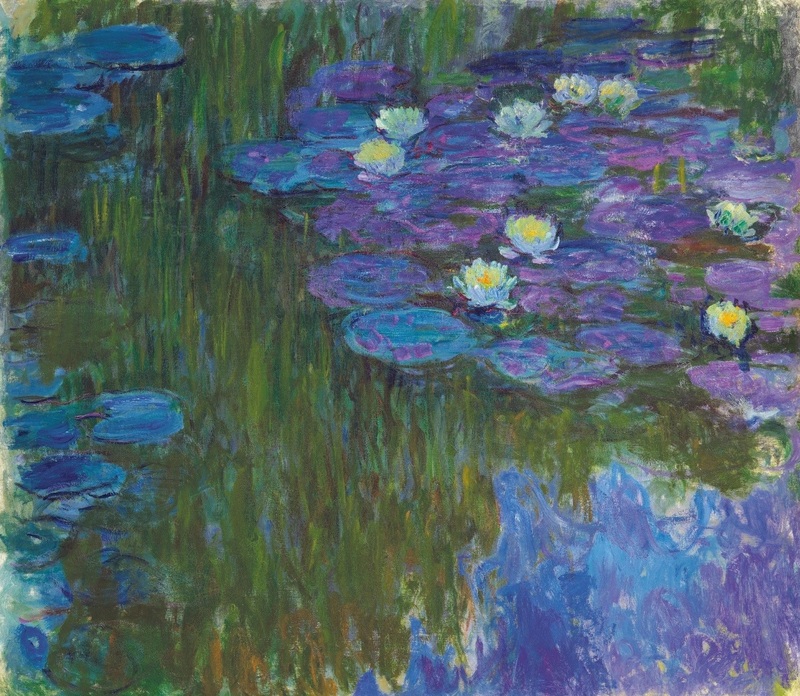 Furthermore, other museum-level artists such as Pablo Picasso, Kazimir Malevich, and Claude Monet’s artworks also achieve exceptional results. 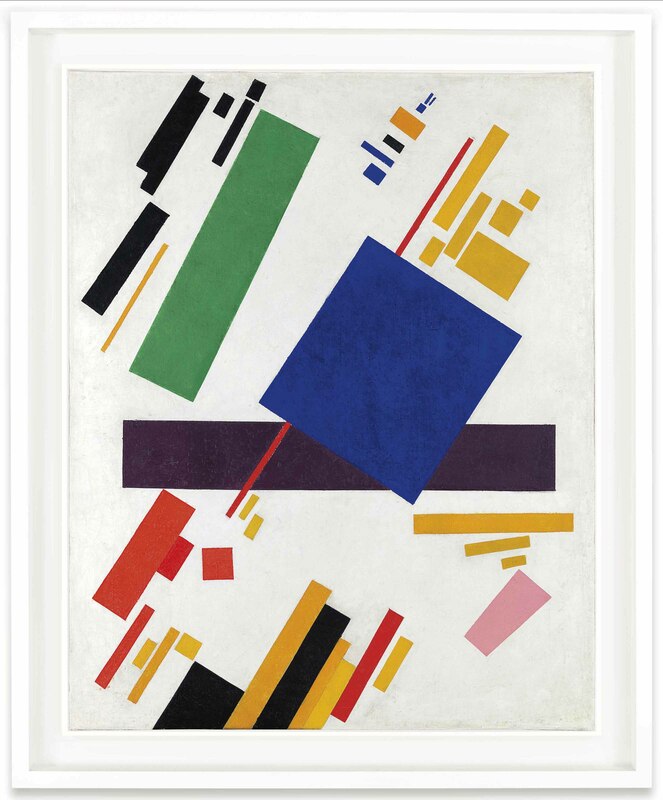 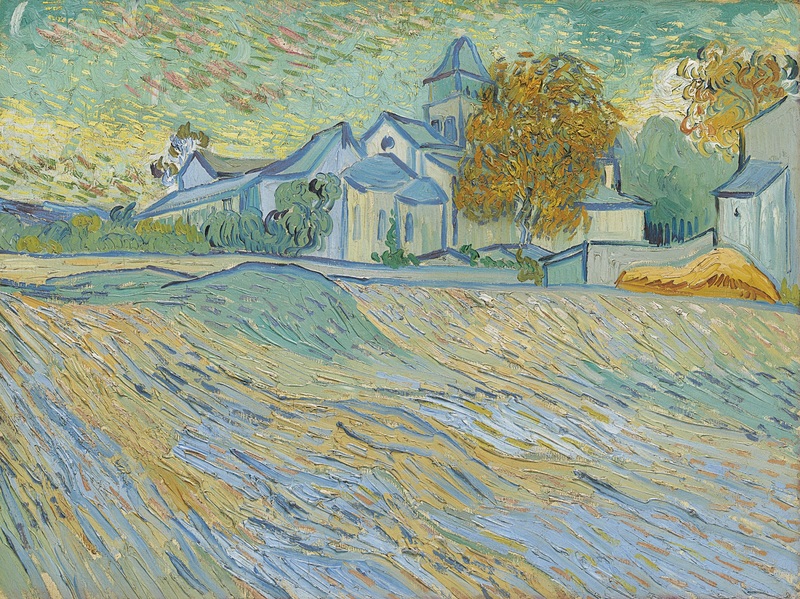 HK ARTION will now go through last spring’s top 10 artworks sold in Modern Art Auction with you.